Iced tea: It’s cold, it’s refreshing, and it’s what everyone looks forward to on a warm day. Many folks like to make big batches of tea ahead of time, for easier as-needed sipping. But just how long will it stay good? 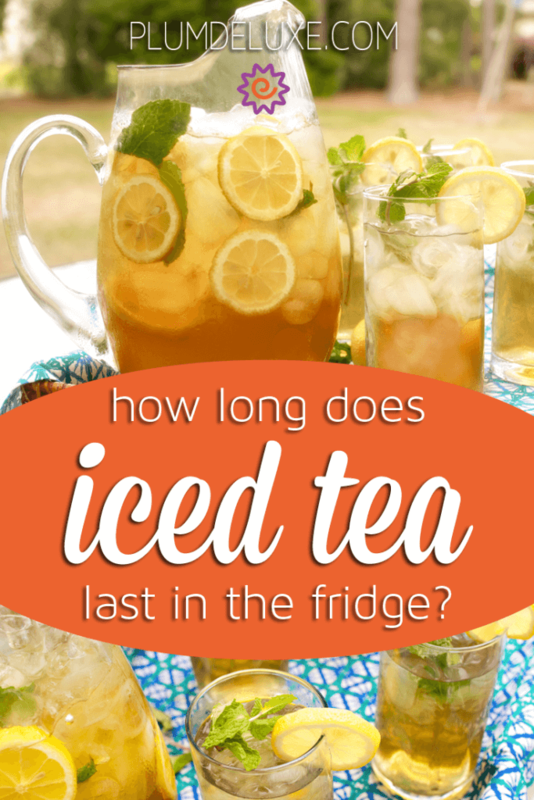 Today, let’s answer the question of how long does tea last in the fridge. How Long Does Iced Tea Last? Okay, short answer: According to the Centers for Disease Control and Prevention (CDC), iced tea should only be stored in the fridge for eight hours, max. If you take comfort in following the rules, go ahead and follow this one! It’s the safest route, and there is nothing wrong with that. However, those of us who are rule breakers — or are just forgetful — have probably already discovered that tea can last a lot longer than eight hours in the fridge. Generally speaking, we’ve noticed that the tea is usually best within one day, but good for three or even four days. After that the flavor can get weird and, if you’ve added sugar or fruit to the tea, it can even start to ferment. Speaking of flavor, the CDC also recommends brewing your tea in water hot enough to kill off any possible pathogens (195 degrees Fahrenheit or higher). If you’re going with a hot brew or sun tea method, this is good advice — but it means that the flavor of the tea is likely to go “off” faster. For some reason, hot-brewed tea is just more delicate than its cold-brewed sibling. Fortunately for those who like cold brewed iced tea, bacteria and flavor don’t seem to be as big of an issue. Theoretically, the water never gets warm enough to facilitate bacterial growth, and the cold water extraction process results in a crisper, cleaner beverage that tends to taste great for days in the fridge. 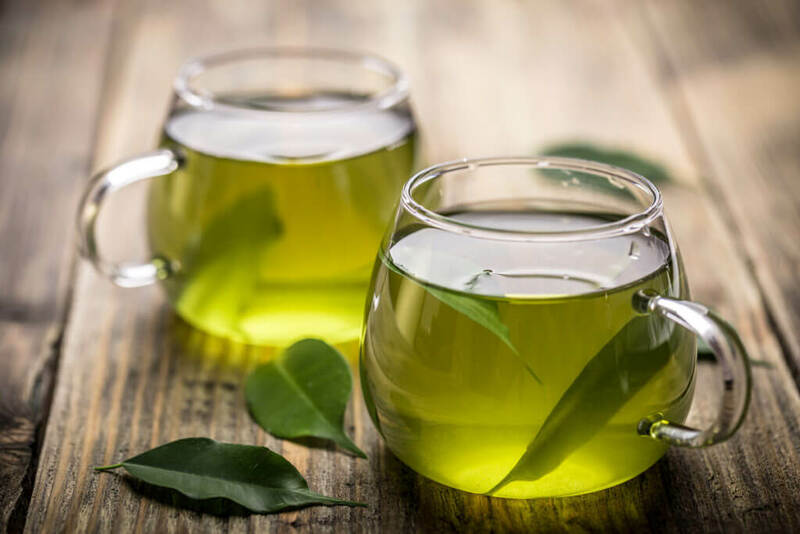 No matter which method you choose or how long you feel comfortable storing your tea, make sure you are using clean, sterilized brewing and storage vessels. If your iced tea vessel has a spigot, make sure you clean that thoroughly as well. This will help cut down on possible bacteria as well as help ensure good flavor. And if you do notice ropy strands in your tea, or it starts getting thick or smells sour, these are signs of bacteria formation. Don’t drink that tea! Protect the flavors. Keep your iced tea stored in an airtight jar or container so it doesn’t absorb the flavors of other things in the fridge. Leave the sugar out of the brewing process. Sweet tea is delicious, but brewing with sugar can can cause tea to ferment and grow bacteria faster. Instead, sweeten your iced tea by the glass with simple syrup, honey dust, or maple dust. Use your good tea leaves. Anecdotal evidence suggests that the higher quality of tea, the longer the flavor seems to last. Amp up the flavor. Make your iced tea even more flavorful — and keep it from being watered down — by adding tea ice cubes to your glass. 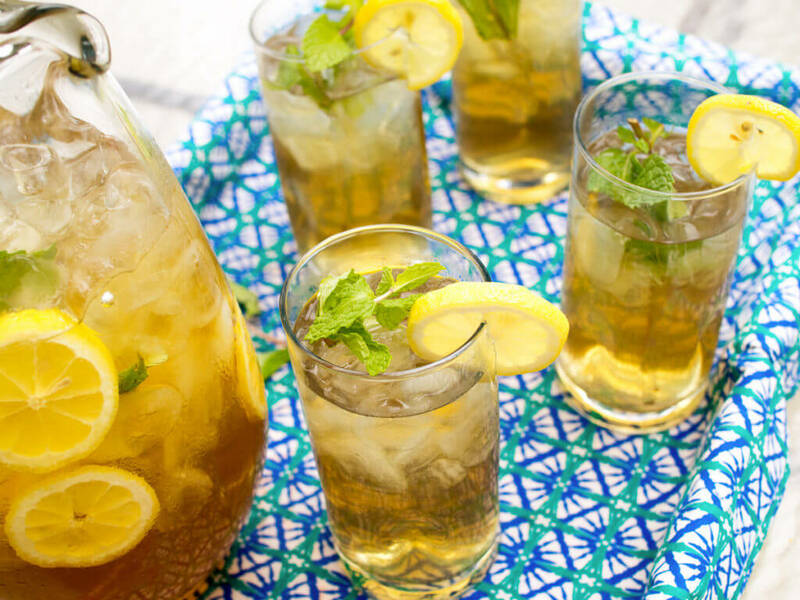 Cheers to safe and summery iced tea drinking!